How as a long serving stint as a homeless unemployed man served Matthew Hay Chapman (pictured) in identifying wanted bandits. 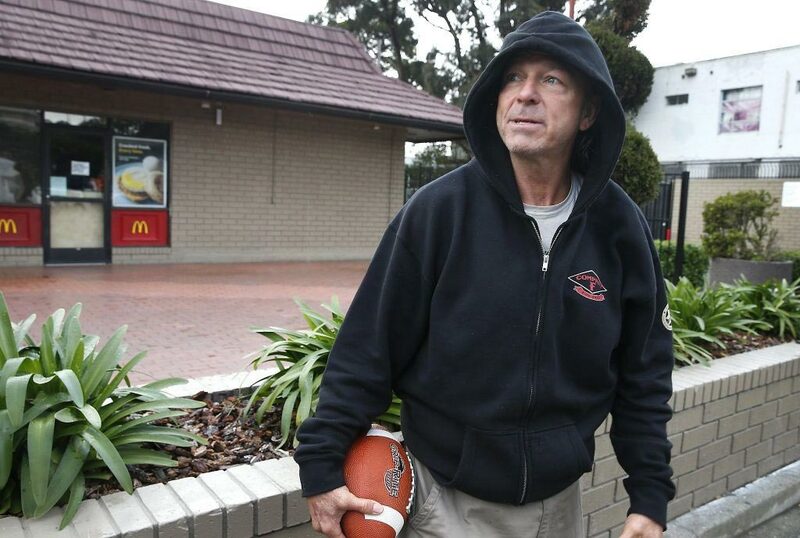 How as a long serving stint as a homeless unemployed man served Matthew Hay Chapman (pictured) in identifying wanted bandits. Images via screen shots. 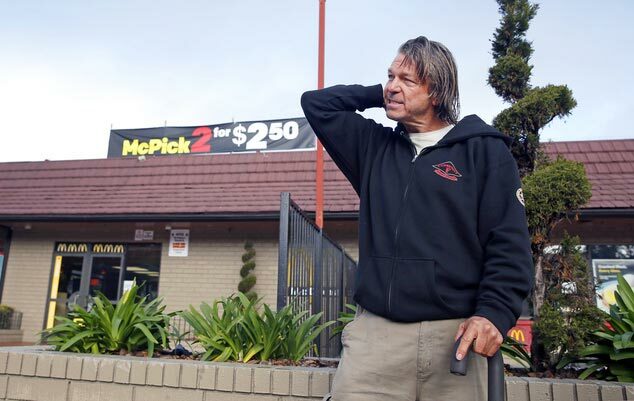 How Matthew Hay Chapman a homeless San Francisco man was able to parlay his exposure as a homeless unemployed man into reaping a six figure bounty. 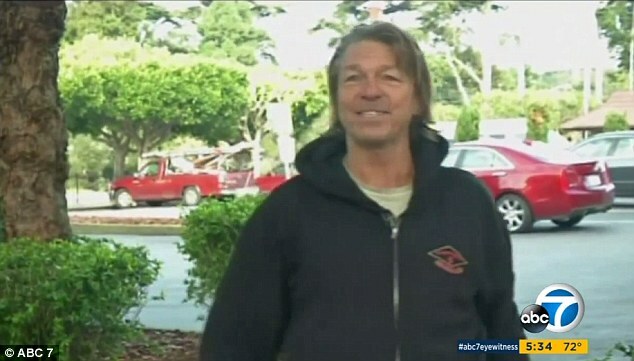 Matthew Hay Chapman a 55 year old homeless San Francisco man who pointed cops toward the two Orange County inmates who’d escaped from jail will get $100 000 of the $150 000 reward offered for the escaped convict’s capture. The award comes courtesy of the Orange County Board of Supervisors. Along with paying off Chapman $100K, the board also voted to split the remaining $50,000 between two Target employees who’d called police after spotting the inmates and a man whose van was stolen by the escapees. Yet in the end it was Chapman physically alerting patrolling police directly to the wanted men who’d stepped out of a stolen van to get breakfast that led to Matthew Hay Chapman’s payday. 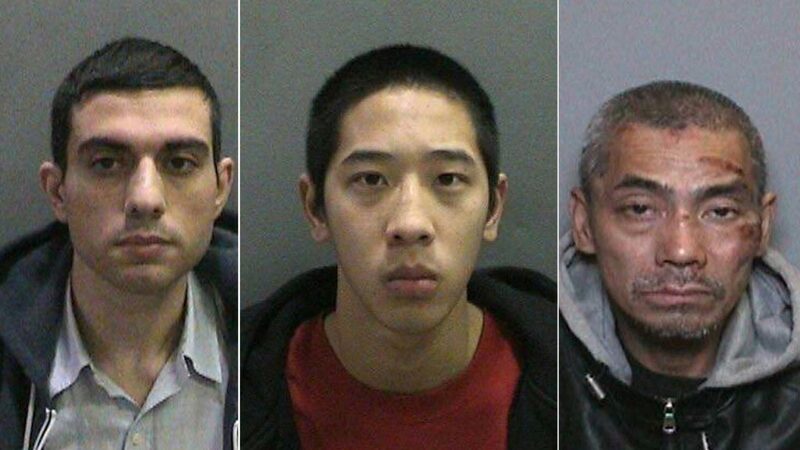 According to a report via ABC7, Hossein Nayeri, 37, Jonathan Tieu, 20, and Bac Duong, 40, escaped from Central Men’s Jail in Santa Ana on January 22 and were the subject of a statewide manhunt for days. 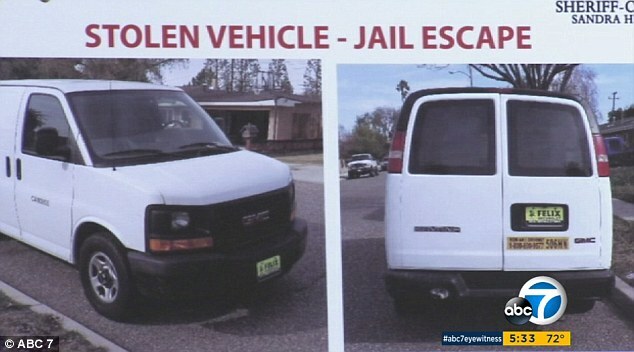 Come January 28, Matthew Hay-Chapman spotted Nayeri and Tieu in San Francisco after recognizing their stolen white GMC van from news reports. After pointing out the fugitives to police, the felons were soon captured. 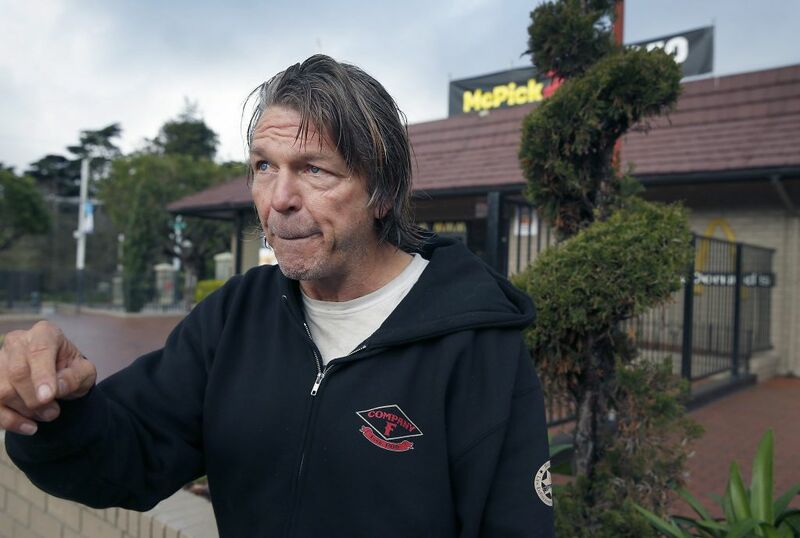 At the time, Chapman who was living in a nearby park was on his way to get his customary McDonald’s dollar value breakfast when he came across a situation that made him sit up and take notice, a situation that he himself as a homeless man had all too well come to know. Ironically it was the result of having lived in the rough as a homeless unemployed man that led to Chapman realizing something wasn’t quite adding up and eventually able to alert cops. Told Chapman via ABC 7 of the moment he recognized the stolen vehicle: ‘Main thing I noticed people were sleeping in it, cause the windows were all steamed up cause of heavy, heavy condensation. Eventually able to physically get the attention of patrolling police (at the time he was walking to the police station after a passerby refused to let him use his phone to call cops), the bandits were brought down. The third bandit, Bac Duong, had surrendered to police in Orange County the day before. In line to get the bounty money, Chapman has to told he’d like to use the cash to start a new life and help his grown kids who have also had some rough times. Right now presently i’m dealing with a serious health issue s anxiety-depression about family relations and physically ,, in both my feet called peripheile-neuropathy and I just have made attempts to seek medical care and HELP for the severe pain originaly started after I injured my lower-back 15 years ago in a work-related accident while lifting and turning and twisting causing a bulging disc, stenosis and some other ‘big’ long word that i can’t pronounce or spell , and I fear that I have diabetes and problems associated with this disease on top of all this ,, and by the way please forgive the poor gramar and bad spelling.